As soon as the weather starts to get colder, my skin instantly knows. I have always had dry/combination skin, but the mixture of cold weather outside and hot radiators inside really dehydrates my skin, leaving it even drier and irritable. It is so important to look after your skin as it is the main base on which you apply your makeup. Investing in a good skincare routine is so important before spending money on expensive makeup, as if you don't have a good base to work with, your makeup will not sit well no matter how good it is. 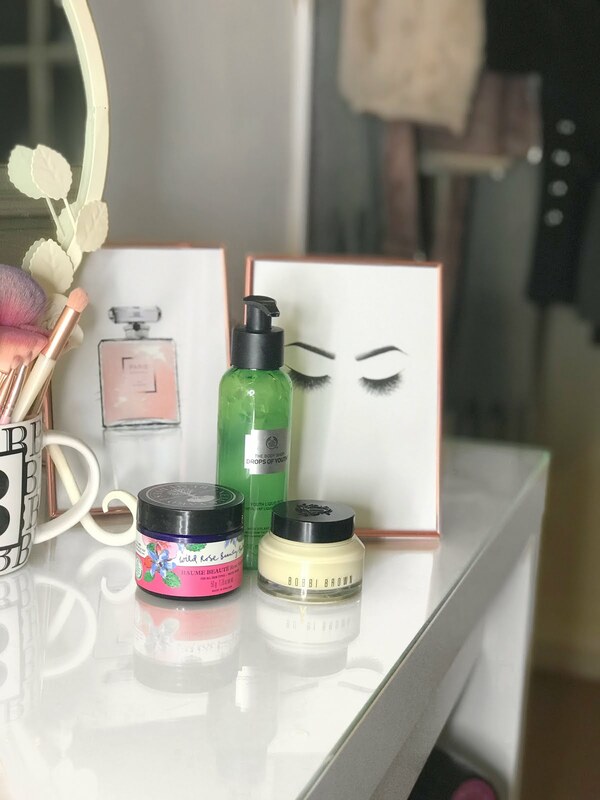 I wanted to share the products and treatments that have helped to keep my skin refreshed and glowy, to help anyone who also suffers from dry skin in the colder months. I have been having regular (every 6 weeks) Dermaplaning facials since last year and I can honestly say, this has been the biggest factor in combatting my dry skin. Dermaplaning is a method of deep exfoliation, using a scalpel to remove the top layer of dead skin cells and "peach fuzz" (baby facial hair), leaving a smoother and brighter complexion. Before you start using new skincare products, I would recommend having this treatment done as it leaves a completely fresh layer of skin so the skincare products can penetrate deeper. 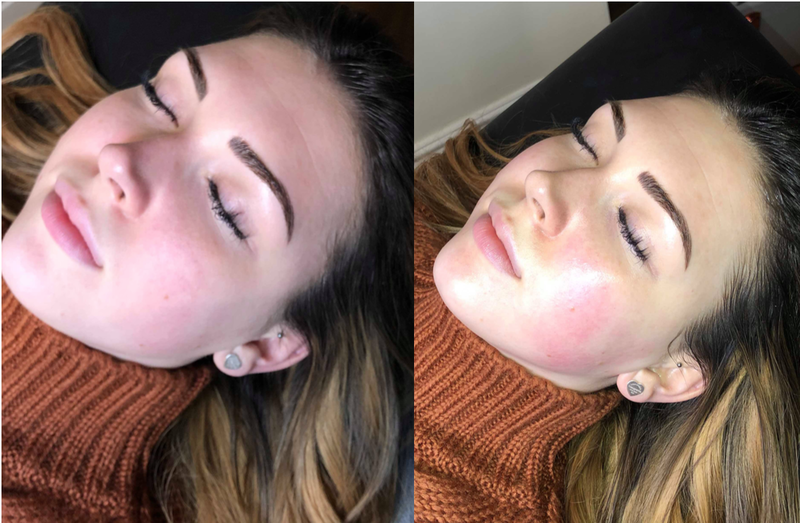 Not only is the treatment an hour of relaxation, having this treatment every 6 weeks has made a noticeable difference in the appearance of my skin. 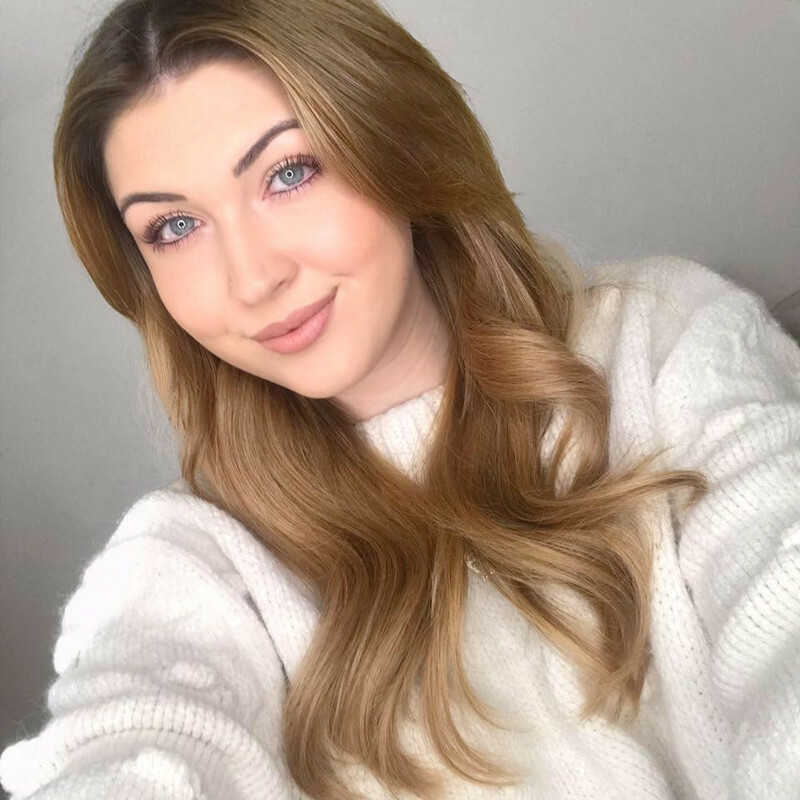 I have my Dermaplaning done by the lovely Kate Lambie who is mobile in the Shrewsbury area (Kate also has £10 off the treatment this January, so this month is the perfect time to give it a try!). I really don't know what I did before I was recommended this product! It is a balm that has multiple uses, including removing makeup, soothing burns or scars and moisturising the skin. I use this balm after removing my makeup and cleansing my face every night without fail and I wake up with glowing skin. A pot costs around £40 but you only need a tiny bit so it tends to last me around 3 months. I have used this product on and off for years now but it has really become part of my skincare routine in between having Dermaplaning as it helps to remove the dead skin cells that come back over time. I recommend using this peel once or twice a week to keep skin looking smooth and fresh. You only need a couple of pumps and then rub the peel into your skin with your fingers, the dead skin comes off as you rub, kind of gross but pretty satisfying! Finally, I recommend using this product before you start to apply any makeup. It acts as both a moisturiser and a primer which leaves a really smooth base to then apply your foundation straight on top. Not only does this stuff smell AMAZING, but it has also contributed to my skin becoming less dry and my makeup sitting a lot better. 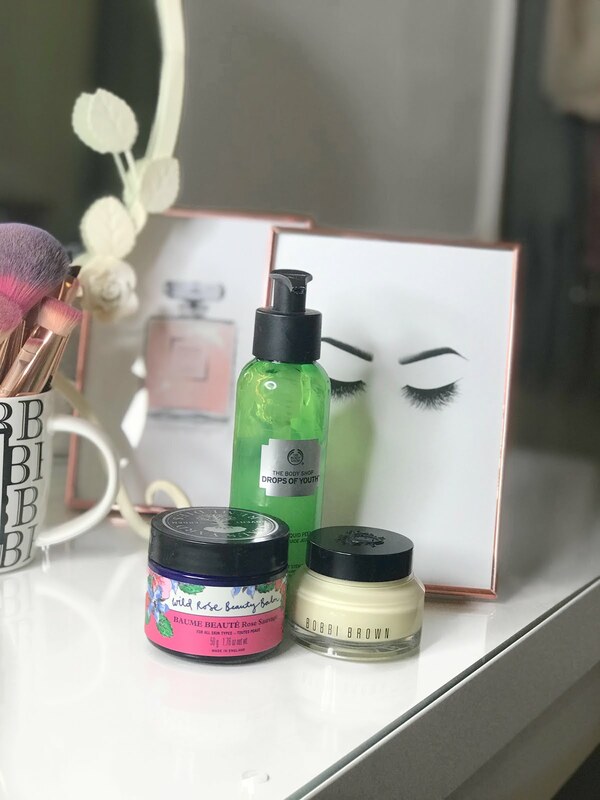 I really hope this post has helped anyone who also suffers from the dreaded dry skin, it is quite hard to avoid it in the colder months, but hopefully some of these products/treatments can help! Do you use any of these products already? If anyone has any other questions regarding the Dermaplaning Facial, please just ask!